An electric stapling powerhouse, the Impulse 45 Electric Stapler features Impulse Drive technology for stapling in just a fraction of a second. 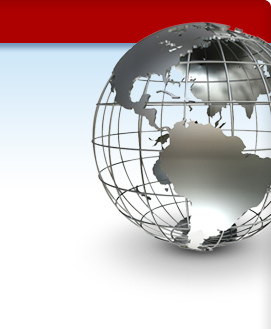 No-Jam technology ensures smooth, repetitive stapling. Refill alert light indicates when staples need to be reloaded. FastLoad, push-button system allows easy staple reloading. Suction cup feet provide stability during use. 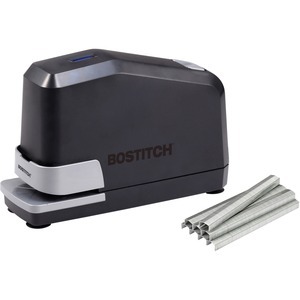 Stapler uses Bostitch B8 PowerCrown staple sizes 1/4" (up to 20 sheets) and 3/8" (up to 45 sheets) and includes 5,000 B8 PowerCrown 1/4" staples.